1. We have found that Early Season is one of the best times to fish certain rivers and small tributaries in El Encuentro’s territory – we have enjoyed amazing fishing on the Rios Frey and Corcovado, as well as on spring creeks and small tributaries like the Rio Corinto and Nant y Fall. 2. We also had lots of fun catching landlocked salmon in the Rio Carrileufu (imported in the early 1900’s from Maine, USA), and the big migratory rainbows in the Rio Corcovado from the Camp. This is the best time of year for both of those. 3. We saw very few other anglers on rivers like the Rio Futaleufu and the Carrileufu or on other smaller rivers in Los Alerces National Park. 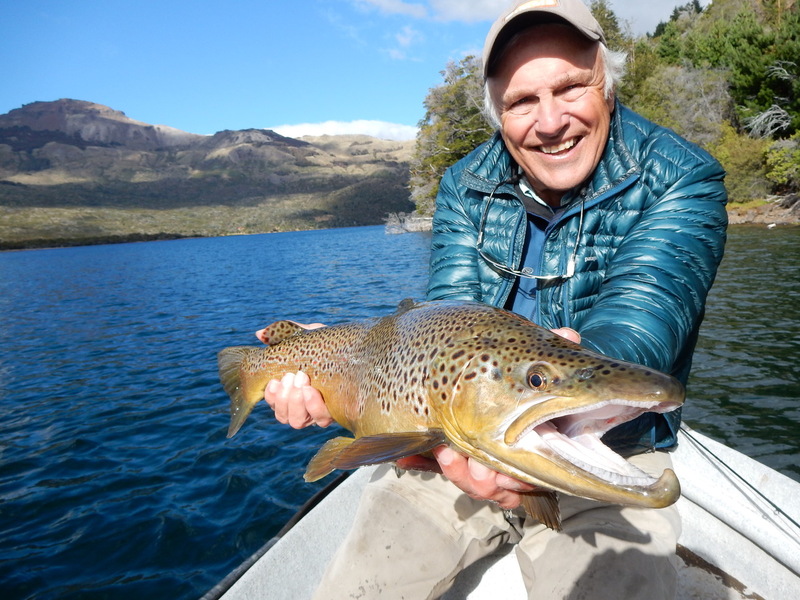 For example, we fished both the Rivadavia and the Rio Arrayanes and were the only anglers there – and the fishing was fantastic. The water levels and water temperatures are perfect for feeding fish. Our EEFF guides knew just where the waters would be clear and productive. 4. We caught quite a few very big and very strong Brown trout who were looking “up” from their deeper waters as they do early in the year; we also hooked into some beautiful rainbows, hungry after coming off their spawning season. 5. If you like to fish streamers – Early Season is a great time to use streamers to hook into very large brownies and rainbows. 6. Last but not least, the incredible Patagonia scenery is more beautiful than ever – snow in the Andes makes them especially dramatic, the fields and slopes are green, and the bright blue and purple lupine along the river banks and by the El Encuentro Lodge are spectacular. It’s also worth mentioning that the famous Patagonia wind is relatively “idle” during Early Season. 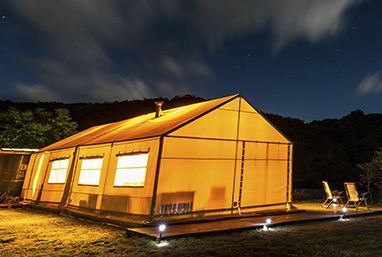 Yes, you need to come prepared for fickle weather – we experienced both hot and very chilly days. But hardly any wind. 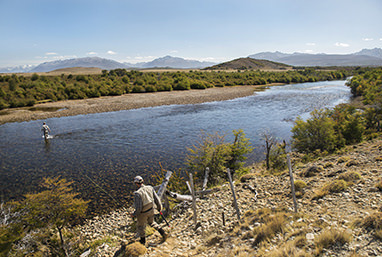 The early season beauty of the Patagonia landscape certainly enhanced our many fine fishing experiences.